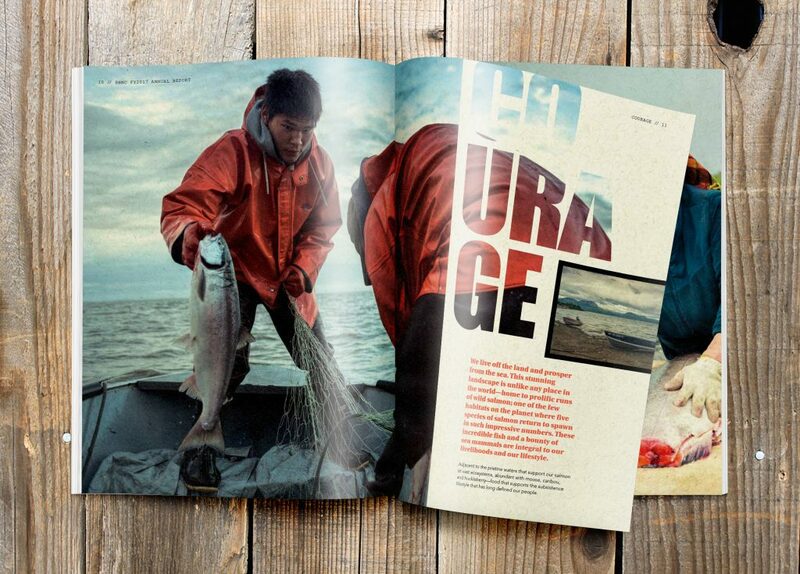 In early 2017, Strategies 360 and The Hilt – S360’s in-house design and marketing firm – set out to construct an annual report for client-partner, Bristol Bay Native Corporation (BBNC). 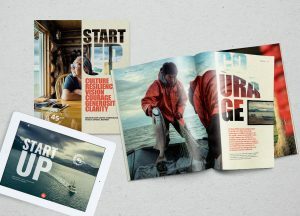 The result of this work was a publication as unique and engaging as the history of BBNC, and ultimate winner of the American Marketing Association Alaska Prism Award for Best Annual Report in 2017. The primary objective was to create a corporate communications piece that provided the required fiscal information to shareholders, but BBNC and S360 strove for more. Our team approached the report as an opportunity to tell a deeper story about BBNC’s heritage and culture, invoking emotional resonance and pride amongst shareholders and community members. The report’s editorial strategy is forward looking, celebrating BBNC’s rich legacy in Alaska. 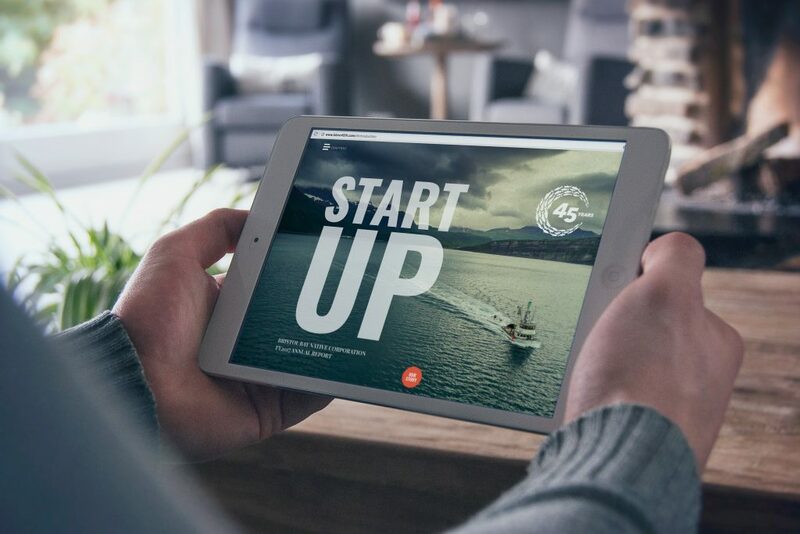 To widen engagement, a companion website was created, expanding on the stories of the entrepreneurs, the boat captains, the small business owners, and the “Fish First” subsistence communities that helped guide BBNC to where it is today.